She’s an up-and-coming legend in the world of music, having made her name first as a contestant on America’s Got Talent and later via the magic of YouTube. See her live and always visually fantastic performance as she rolls through St. Louis. Whether you’re already a fan or not, you will not be disappointed. 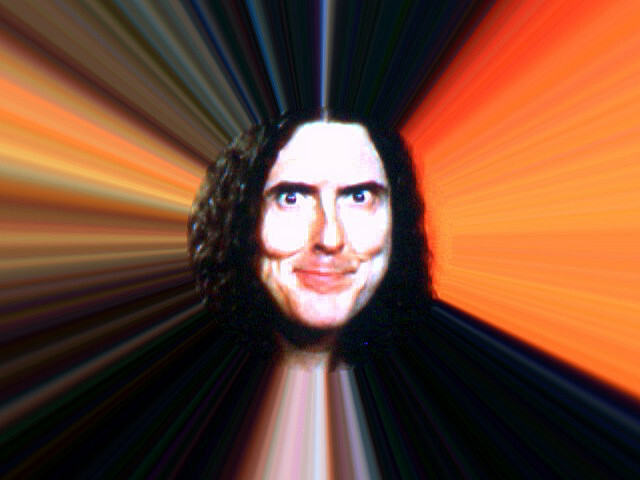 For decades, Weird Al has been bringing the funny to some of the most famous songs in the world. His unique way of parodying artists made him popular during the 80s and 90s and now, with his latest album, he’s back on top. So make sure to stop off and see why Al is a true music legend.